My Cluttered Corner: Fun News!! 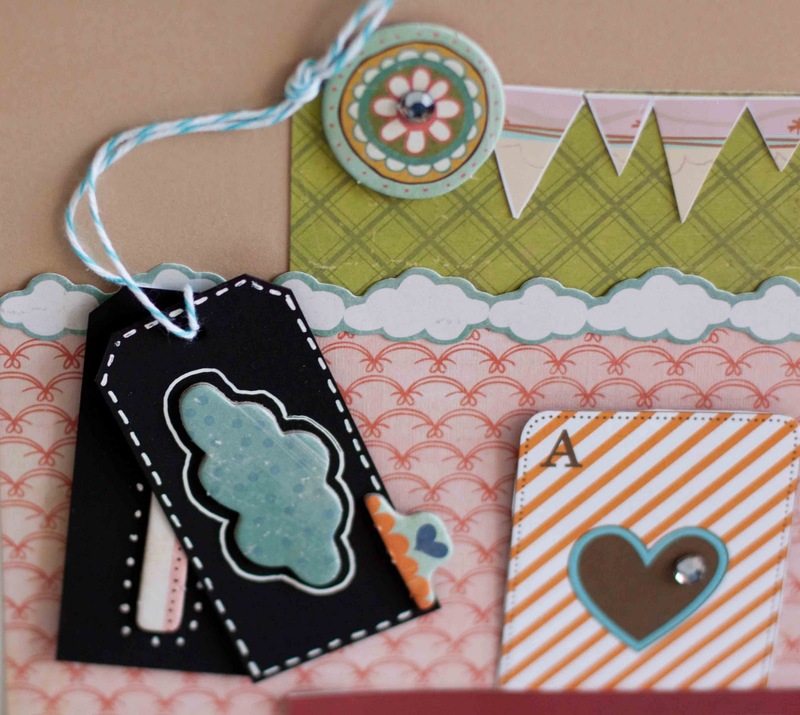 Totally not an April Fools, I am now a member of the myStampBOX design team!! You can see the announcement HERE. They are having a fun blog hop to introduce the new members of the team and if you participate you have the chance to win some stamps!!! I am so excited to be a part of this fun team and can't wait to get stamping. 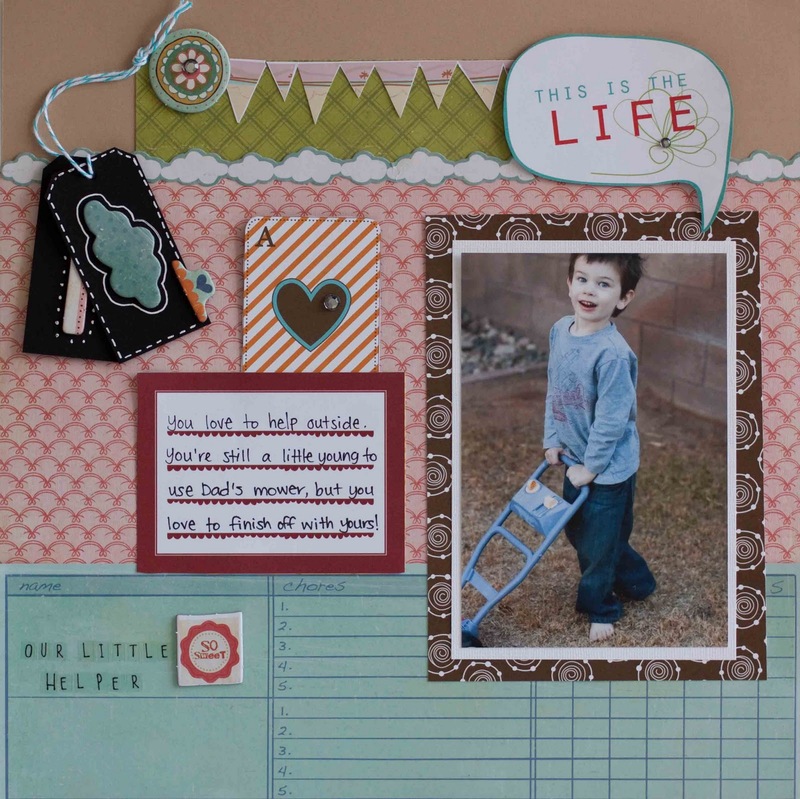 You definitely want to check this kit out at Scrapbook Circle, you will love it! Yay, Rebecca! Congrats on the the design team gig! I love how you used the chalkboard tags...too cute! wowowow you are on a roll REBECCA CONGRATS!!!! CONGRATS to you!! LOVE what you did with the tags--creative! you're going to love it. Bettina is so nice! Congrats on the new DT! The white pen looks great on those tags. Congratulations!! I don't know how you do all that you do, but you manage it and make amazing LO's and cards. You rock! FANTASTIC! Congrats on the DT! This LO is adorable! What a sweet pic!